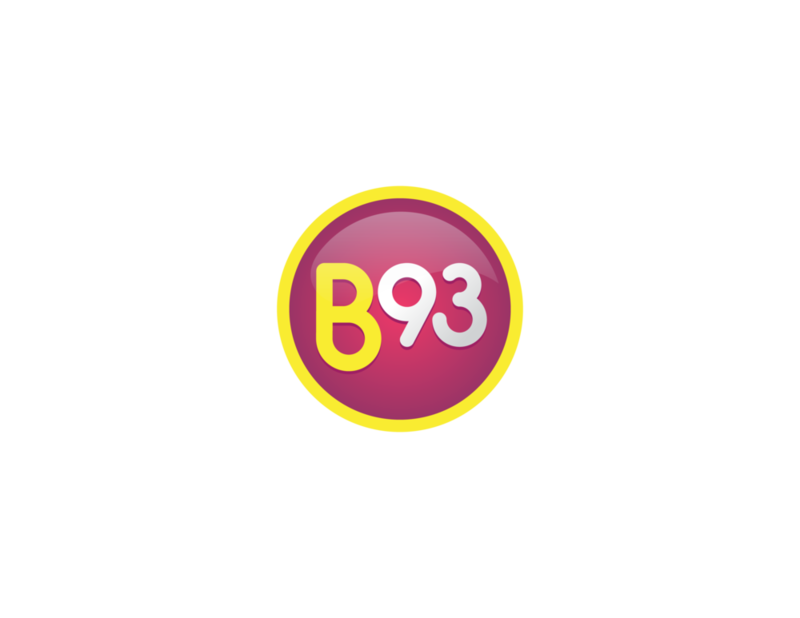 The New B93 and The Jack and Buena Foundation are proud to announce “Spring Fling”, starring Lifehouse and Neil Buettner. This is the 4th Annual Camp Jack Hazard Benefit Concert and fundraising event that helps the Jack and Buena Foundation to provide summer camping experiences to hundreds Central Valley youth at Camp Jack Hazard. Camp Jack Hazard is celebrating 91 years of providing safe, fun, character-based activities during the valley’s long hot summers. This year, the Jack and Buena Foundation is partnering with iHeart Media and local radio station B93 to help make this event a fantastic evening of music and celebration. 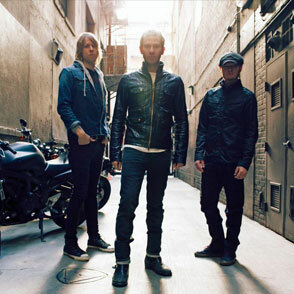 After a “much needed break”, Lifehouse is back and preparing for the release of their 7th album “Out of the Wasteland” in May of 2015. Lifehouse is taking a quick break from their busy schedule and will be sharing their music for this event. As a Modesto native and Camp Jack Hazard alumni, Neil will be playing his original acoustic music for this event and hopefully playing a couple of Camp Jack Hazard favorites. Neil Buettner is a full-time, working musician based out of Northern California. He has performed thousands of shows throughout the Central Valley and throughout the Northwest over the past 15 years: from weekly residencies at local clubs, to weddings and a myriad of other private and public engagements. Neil’s fan base continues to grow and encompasses every generation from young to old. He takes pride in putting his all into each performance and takes great pride in meeting and exceeding his clients’ expectations. He has made his name as a solo performer providing soulful ambience and also regularly performs with dynamic drummer, Matt Harrington, whose versatile approach blends all genres from rock, jazz and other unique percussive elements. Neil’s ability to customize his set, arrangement and performance to fit each diverse audience and event has allowed him to become one of the busiest working musicians in the area, performing in excess of 300 shows per year. He also released an EP of original music in 2008, entitled, “Underneath a Painted Sky”, which is available on iTunes, and is currently recording a second EP to be released later this year. Stay tuned! The primary goal of The Jack and Buena Foundation is to ensure that Camp Jack Hazard continues providing life-changing experiences to Central Valley youths for years to come. In 2014, the foundation sent 78 youth to camp on partial or full scholarships. In 2015 it is projected to send more than 100 youth to camp.